Here I’ll be talking about my doula work! I don’t often get to focus on that, so it will be a fun conversation. Some of the members of the local abortion doula group in Chicago will be there as well, so you can connect with them and opportunities to join their initiative. Here I will be giving a talk called “Transforming Empathy,” focusing on three lessons my work as a doula has taught me about social change. I’m excited to have the opportunity to join the TEDx platform, and hopefully talk about my work in a way that reaches a broader audience. Here I’ll be giving my “Sexual Assault and Social Justice” talk, as a concluding event for Northwestern University’s Sexual Assault Activism Month. You can see an excerpt of this talk here. If you’re interested in bringing me to speak at your campus or community, I’m now planning events for the fall 2012 and spring 2013. Get in touch. 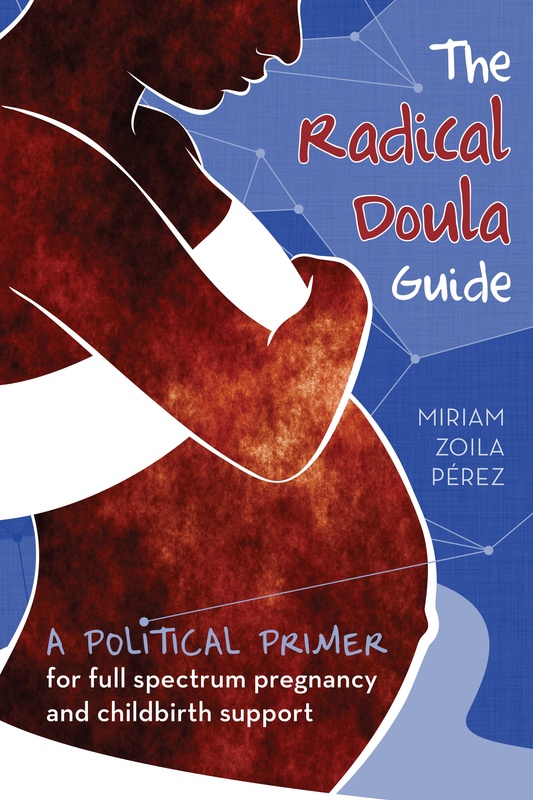 Next Article NYC, DC and Chicago full spectrum doula program recruitment!